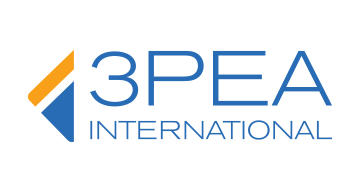 3PEA International is an experienced and trusted prepaid debit card payment solutions provider, as well as an integrated payment processor. Through its PaySign brand, 3PEA designs and develops payment solutions, prepaid card programs and customized payment services. 3PEA’s corporate incentive prepaid cards are changing the way corporations reward, motivate, and engage their current and potential customers, employees and agents. 3PEA’s customizable prepaid solutions offer significant cost savings, while improving brand recognition and customer loyalty. 3PEA’s customers include healthcare companies, major pharmaceutical companies, large multinationals, prestigious universities and social media companies. PaySign is a registered trademark of 3PEA Technologies, Inc. in the United States and other countries. For more information visit us at www.3pea.com or follow us on LinkedIn, Twitter and Facebook.